"Empowering you, to care for the world"
Mother’s Touch International Academy (MTIA) is a pioneer in offering Early Childhood Education qualifications in Sri Lanka. 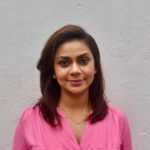 The academy was established in the year 2006 as the founder felt that children and families in Sri Lanka would be better served by a system that blends early childhood education and children’s care. Therefore, we strive to create a community where every child can attend a program that blends both aspects. We plan to achieve this through teaching individuals the skills and knowledge which would be required from them to take the best care of our children! We focus on igniting the passion and deepening the knowledge and skills of Early Childhood Education professionals. Our diploma and certificate courses extend beyond conventional approaches by combining theory and practical placement in a truly global setting, allowing our students to be immersed in best practices from around the world. 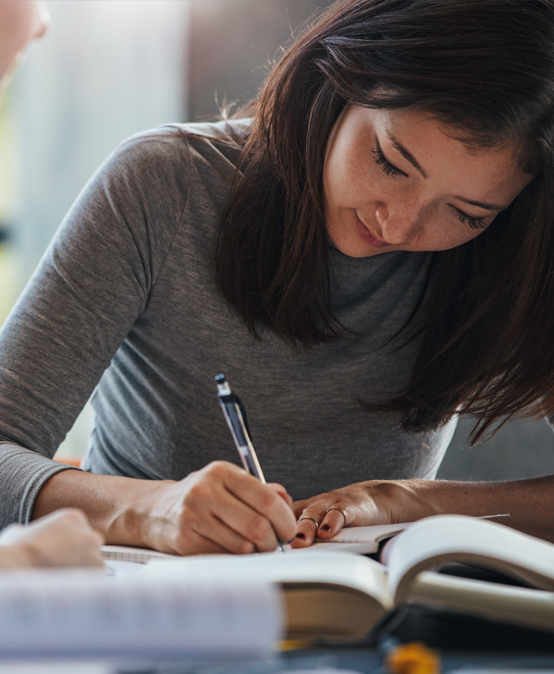 We strive to continually expand our knowledge and services to assist our students so they are up-to-date in international legislation, rules and regulations as well as all current research results and new information. Exceptional and in-depth course content and teaching methods make MTIA the ideal choice for students, parents and caregivers to enhance their knowledge in caring and educating children. 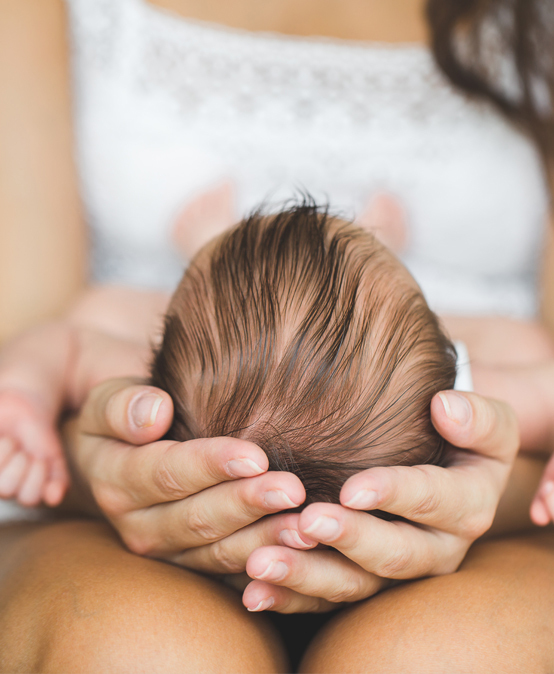 Welcome to the exciting world of Mother’s Touch. As the founder director, I recognise the importance of offering high quality, affordable education that provides a substantial foundation for students who can work or progress with their higher studies in Early Childhood Education. At Mother’s Touch Preschool & Daycare we put all the theory into practice by meeting the best standards, blending in Sri Lankan culture and values. 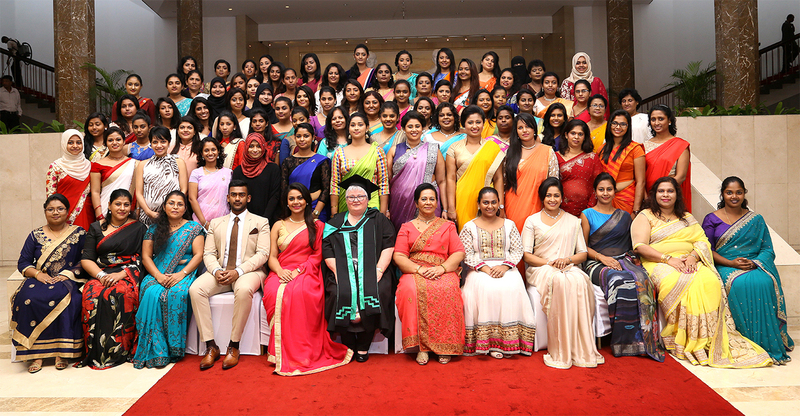 MTIA delivers Australian qualifications along with courses especially designed for Sri Lanka. 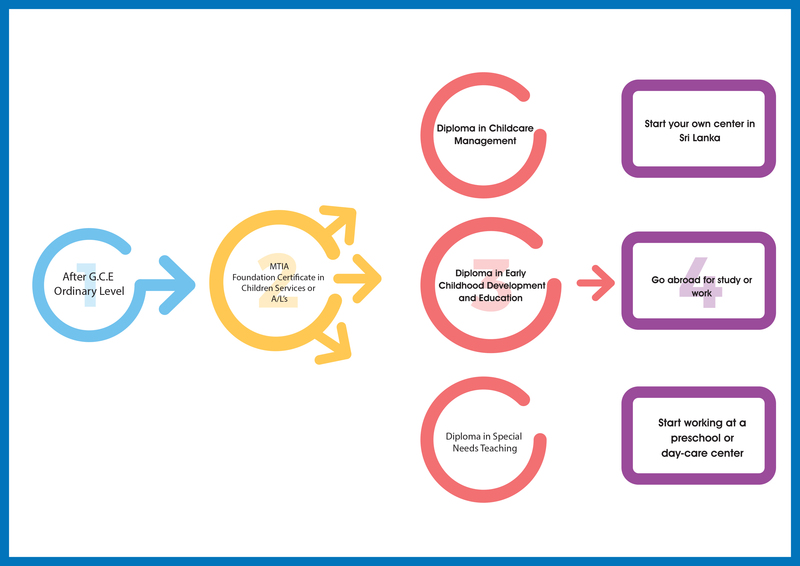 Our courses are upgraded, reviewed and assessed on a regular basis, to keep abreast with norms and trends in Early Childhood Education around the world. MTIA places great importance in adapting new developments in the field of Early Childhood Education and care to suit our culture. I strongly believe the early childhood period as a unique and valuable stage of the human life cycle. This importance and significance of the childhood period, must be understood by parents, caregivers and teachers. Children are to be nurtured and supported, as they are the future citizens and the leaders of tomorrow. 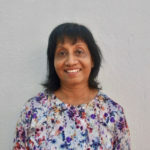 Rashmi has many years of experience in teaching and caring for children. She holds a Bachelors Degree, three Diplomas and two Certificate level qualification in the field of Early Childhood Education and Care. She has been lecturing in this field since 2013. Currently the Head of Academics, she makes sure all courses meet national and international standards. She qualified in Childcare Management, Early Childhood Education and Montessori Method of Education. She holds Certificate lll in Children’s services and Diploma in Children’s Services. Her qualification and work experience in working with differently abled children is a value addition to the company. 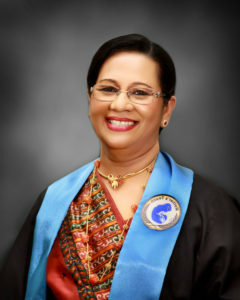 She holds the qualifications of Diploma in Childcare Management, Diploma in Early Childhood Development and Education, City & Guilds (UK) course in Children’s Care Learning & Development and Higher National Diploma in Early Childhood Education – U.K. She hold the Australian qualifications of Certificate lll in Children’s Services and Diploma in Children’s services. 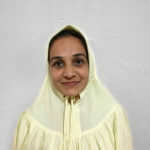 She has many years of experience in lecturing in the field of Early Childhood which our students benefit greatly from. 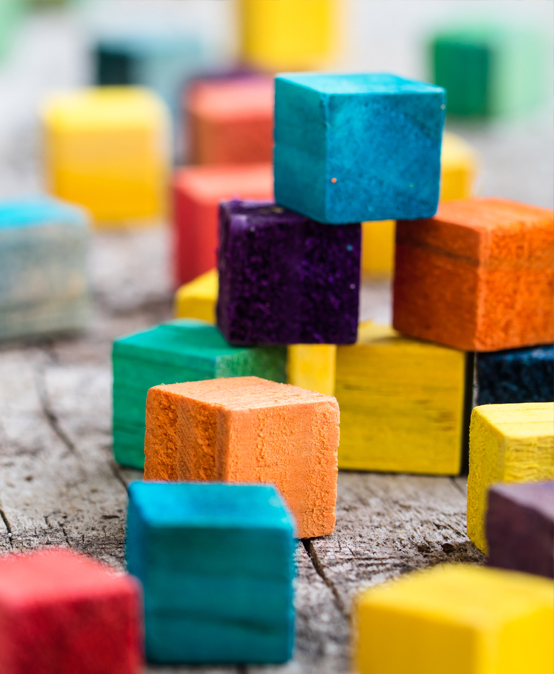 Higher National Diploma in Early Childhood Education - U.K.
TRED Australia – Quality, care and excellence are the hallmarks of everything that we do. Mother’s Touch International Academy (MTIA) is a pioneer in offering Early Childhood Education qualifications in Sri Lanka. The academy was established in the year 2006 as the founder felt that children and families in Sri Lanka would be better served by a system that blends early childhood education and children’s care.